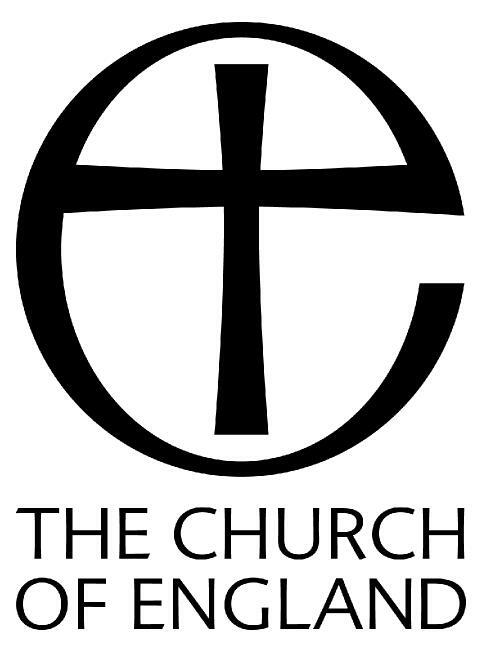 Castle Church is a reformed conservative evangelical church within the Anglican tradition, and as such, we are committed to the supreme authority of Holy Scripture in all matters of faith and conduct. Our essential core commitments are to bible teaching and evangelism. Here is our doctrinal statement. The sovereignty and grace of God, Father, Son, and Holy Spirit in creation, providence, revelation, redemption, and judgement. The divine inspiration and authority of the whole Bible as the word of God. The sinfulness of fallen man making him subject to God’s condemnation. The sacrifice of the Lord Jesus in my place as the sole means of redemption from sin and its consequences. The justification of the sinner solely by God’s grace, through faith in Christ crucified, risen and ascended. The recreating and sanctifying work of God the Holy Spirit. The witness of all believers who form the Church in proclaiming the Gospel world-wide. The expected visible return of the Lord Jesus Christ in power and glory.